Let’s say you want to offer some discount if a customer buys products for which the weight is more than a limit. For this kind of discount we will choose cart rule. Now, in here, we have to fill details according to our requirement. Let’s take an example and do it for “if total cart weight is above 20 pounds get 5% off”. We will now fill the details for Cart Rules. 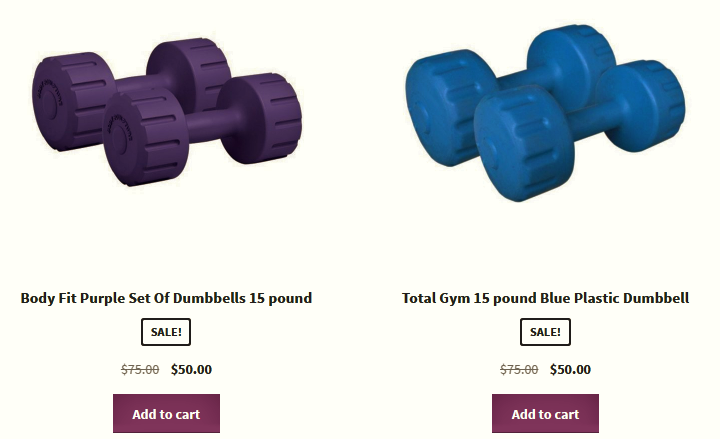 Offer Name:- Name of the offer (ex: If Total Cart Weight is Above 20 pounds get 5% off.). It could be any name you want to give for your better understanding. Here we will select Weight option as we are going to give discount on the basis of discount. Min & Max:- Here we will define the limit for the check on option we have select. Here we will select Discount type as percentage discount and value as 5. So, it will deduct 5% if the weight of cart increase by 20 pounds. As we can see as the product weight increased by 20 pounds it deducted 5% discount from sub total. 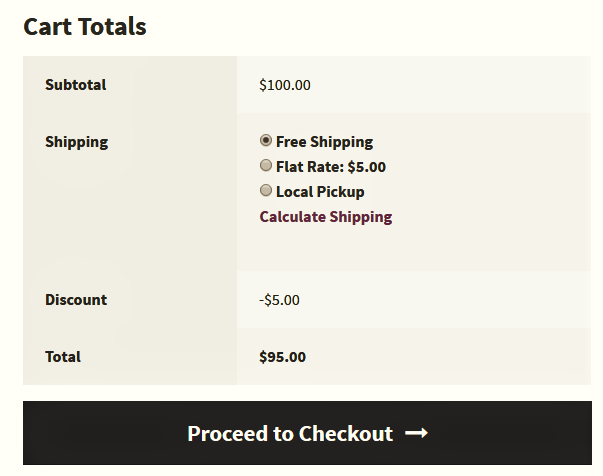 Hence, we can see that in the cart totals a discount of 5% has been applied just as we have described it in rules.